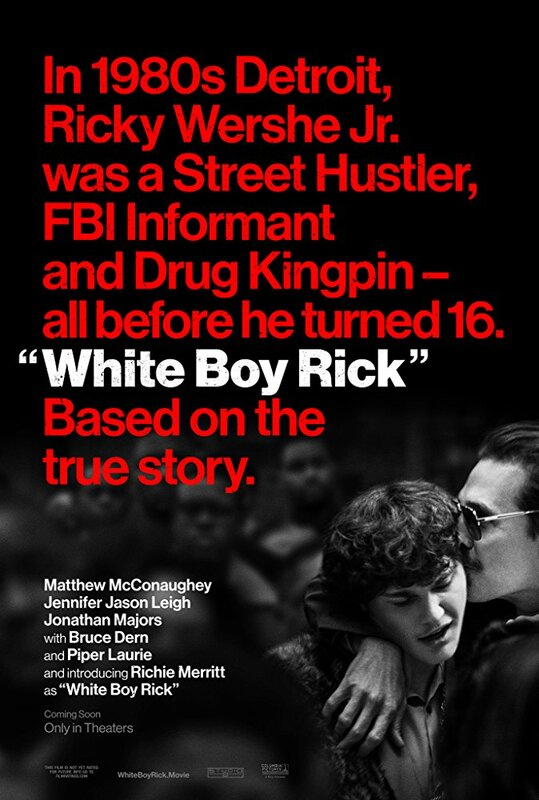 White Boy Rick has a simple premise, but looks a great drama, as it tells the true story of teenager Richard Wershe Jr (Richie Merritt, who’s so new that he doesn’t even have a photo on IMDB! ), who became an undercover informant for the FBI during the 1980s and was ultimately arrested for drug-trafficking and sentenced to life in prison. White Boy Rick is released in the UK on December 7th.